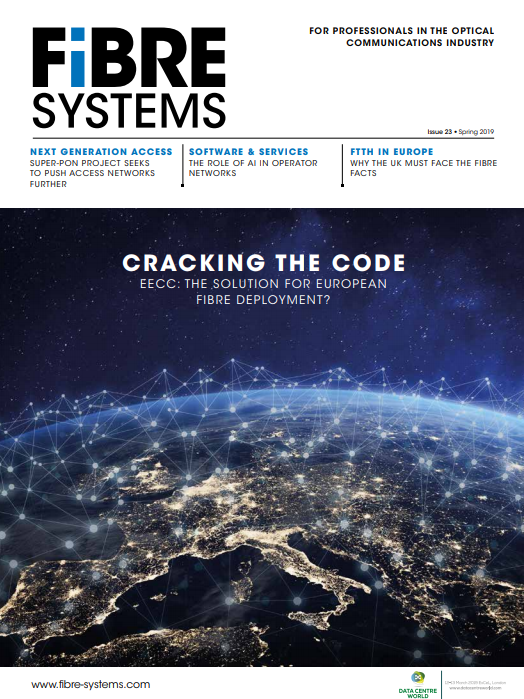 The extensive use of acronyms and jargon in the fibre industry has been highlighted by a company that has produced a handy guide for those new to the field. Fiberone manufactures fibre optic network solutions for communication network providers. Specialising in high-quality fibre optic products used in FTTx, CATV, and data centres, the company provides standard and custom fibre optic solutions, from fibre patch cords to patch panels. A spokesperson for the company said: 'The generation of this chart was based on the realisation that the fibre optic industry is saturated with a wide variety of acronyms.